There’s something to be said for an activity that is not the least bit weather-dependent. 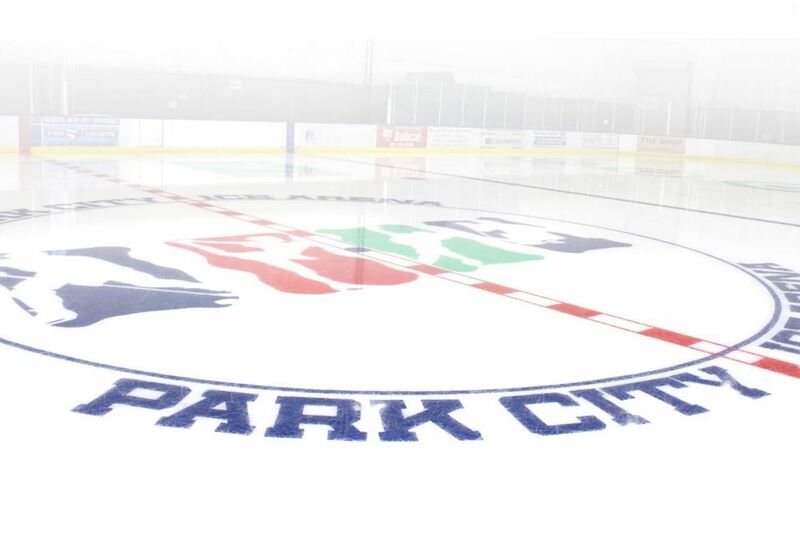 Rain or shine, the climate controlled indoor ice sheet at the Park City Ice Arena is at the ready. You just have to be able to access a pair of long pants, some gloves, a sweatshirt and you’re good to go. No skates? No problem—rentals are available for hockey and figure skates in youth to adult sizes. The arena even offers loaner helmets (and gloves, for that matter). The indoor arena is chilled to perfection year-round, and in the dog days of summer, when you’ve had about all the outdoor fun you can take, there’s something refreshing about an oasis of cold. As a mom, I’m a sucker for the fact that it makes me look like the fun mom, it’s the rare activity that doesn’t turn me into the official sunscreen nag of summer. It also allows me to indulge in one of my favorite activities, embarrassing my kids by goofing off and ice dancing to the groovy pop tunes on the audio system. Need I say more? Both the Skating Academy and the Hockey Academy offer a variety of introductory and advanced classes and camps in figure skating and hockey skills. 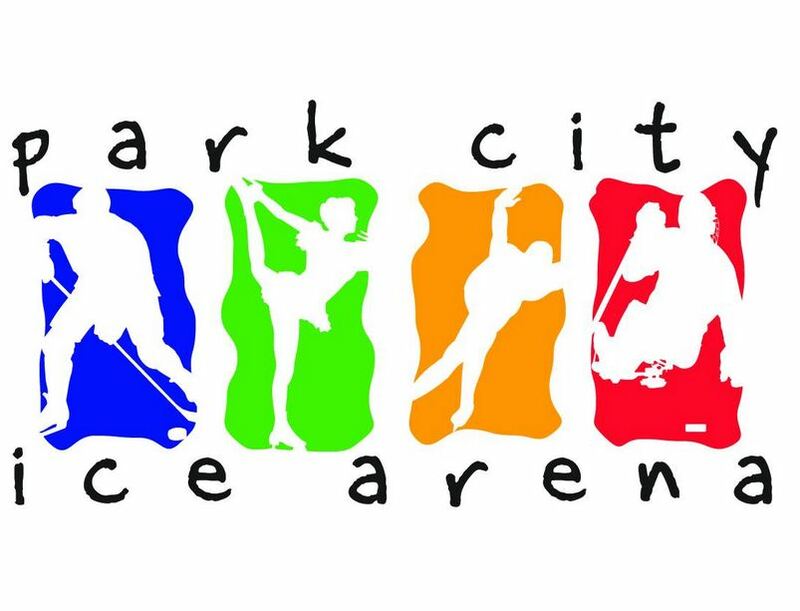 Photo Credit: Park City Ice Arena Facebook page. Sure, you can go the traditional route, bike, swim and run. But why not challenge your family to come up with their own agenda for a DIY triathlon? Some options include: standup paddleboarding at the Deer Valley ponds, lunch at the Deer Valley Grocery~Café (if you’re anything like me, dining is a sport! ), mountain biking, hiking, or swimming. Some of my favorite summer days with my kids have found us biking in the morning, skating at midday and taking an evening dip in the pool, followed by a great dinner out. What’s not to love?